Established in the year 1991, we, Fortran Steel Private Limited are the manufacturer, exporter, and trader of Industrial Bars, Industrial Wires, I-Beams and MS Plates. 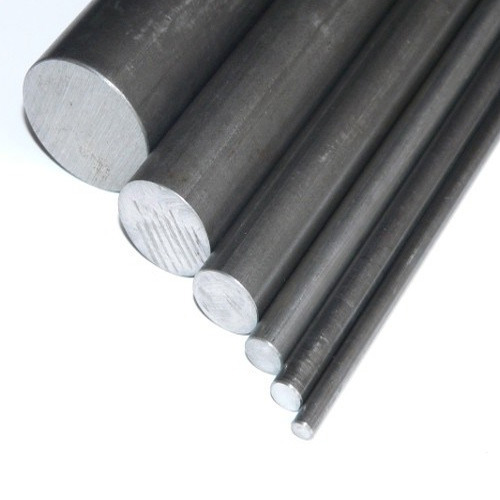 We are the leading manufacturer, exporter, and trader of Industrial Bars, Industrial Wires, I-Beams and MS Plates. Our products are manufactured from a superior quality material which is procured from the leading vendors in the market.